You are never too far away to help make a difference. 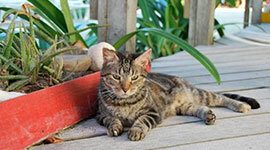 Become a parent by virtually adopting one of our kitties. 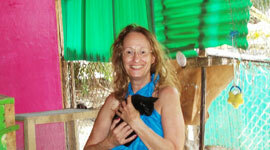 Make your next vacation a worthy cause and come help the animals here at P.A.W. 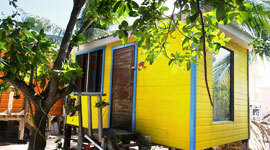 Support us by staying in in one of our many budget accommodations right on the beach in Belize. A Jump for Charity – Out of a Plane!